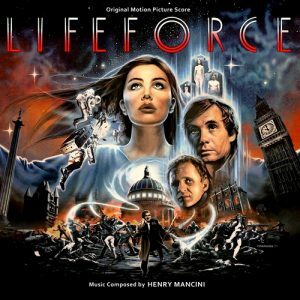 Tobe Hooper’s sci-fi/horror movie “LIFEFORCE”…soundtrack!!! LET THE NIGHTMARE BEGIN!!! Tonight on “METAL BOX” I will be playing score from the 1985 Sci-fi/horror movie by Tobe Hooper and composed by Henry Mancini. Showcasing doom folk/experimental artist SOUND VVITCH(PA) and darkwave, goth,synthwave, synth-pop electronic band LUST FOR NOTHING(PA)…I will be playing goth, heavy metal, industrial and dark music tonight. LET THE NIGHTMARE BEGIN IN SPACE!! !